republic, the leader who did more than any other to create the nation we know today. 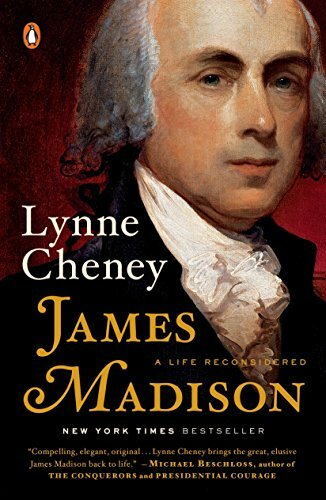 This majestic new biography tells his story.Outwardly reserved, Madison was the intellectual driving force behind the Constitution. His visionary political philosophy—eloquently presented in the Federalist Papers—was a crucial factor behind the Constitution’s ratification, and his political savvy was of major importance in getting the new government underway. As secretary of state under Thomas Jefferson, he managed the Louisiana Purchase, doubling the size of the United States. As president, Madison led the country in its first war under the Constitution, the War of 1812. Without precedent to guide him, he would demonstrate that a republic could defend its honor and independence while remaining true to its young constitution.